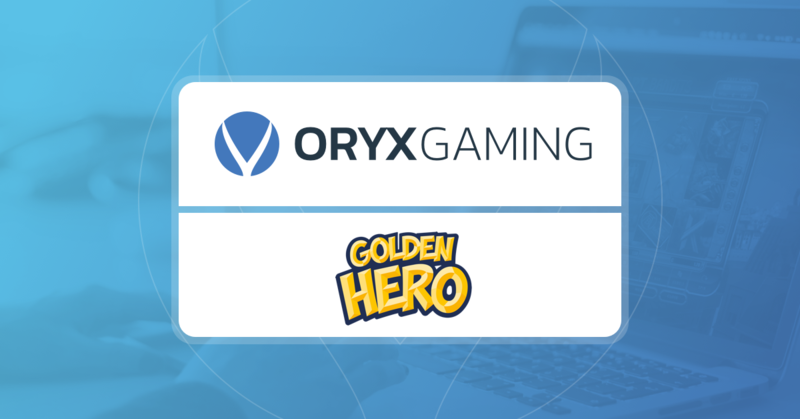 February 27th 2018 – ORYX Gaming, a leading turnkey gaming solution provider, has announced Golden Hero as its latest Oryx Games platform partner. 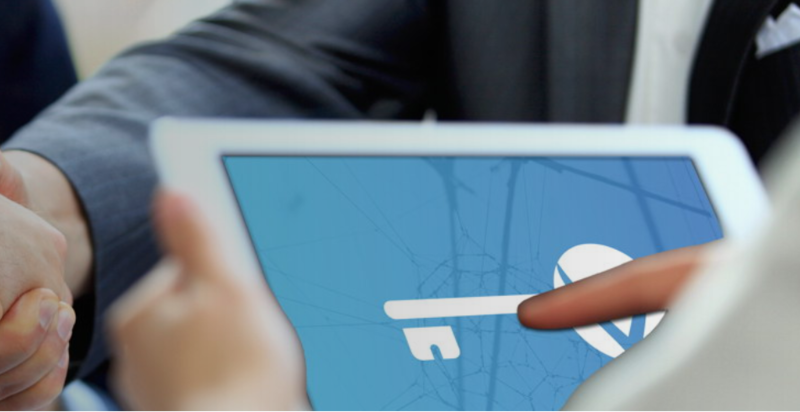 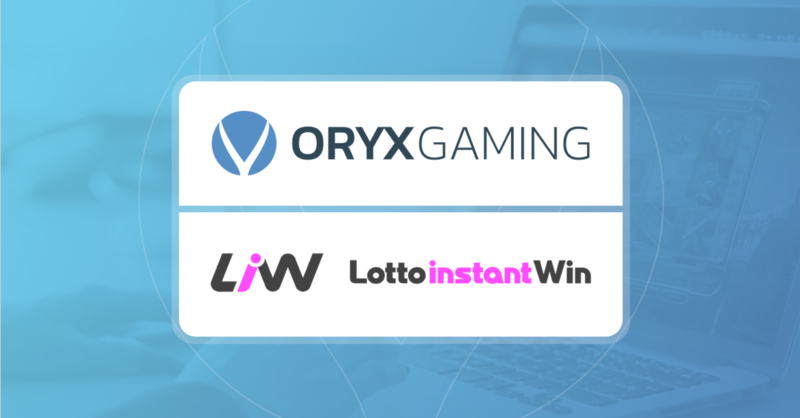 ORYX Gaming, a leading turnkey gaming solution provider, has launched Arenacasino.hr, a first Croatian iGaming website specialising in casino and slots. 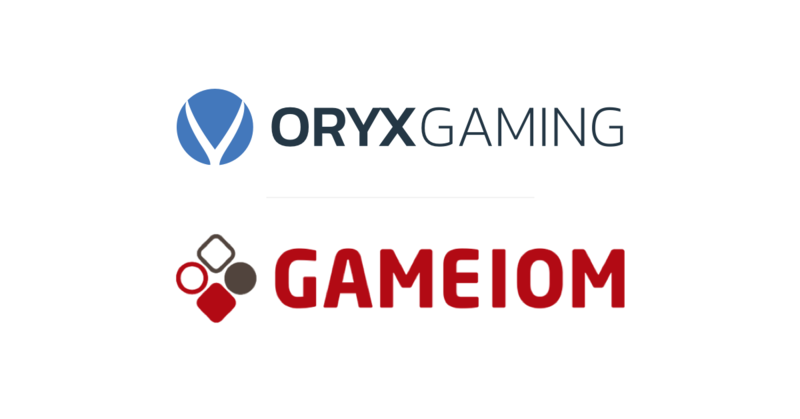 ORYX Gaming has agreed a deal with GAMEIOM to integrate its full suite of game content onto the Isle of Man and Gibraltar-based platform and content aggregator. 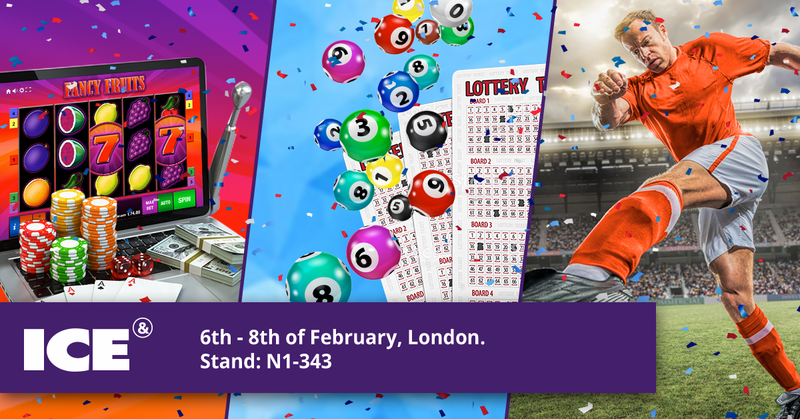 ICE Totally Gaming is about to get underway and we're all set for the most important iGaming event of the year!